The location of fire stations always involves political struggle and compromise. 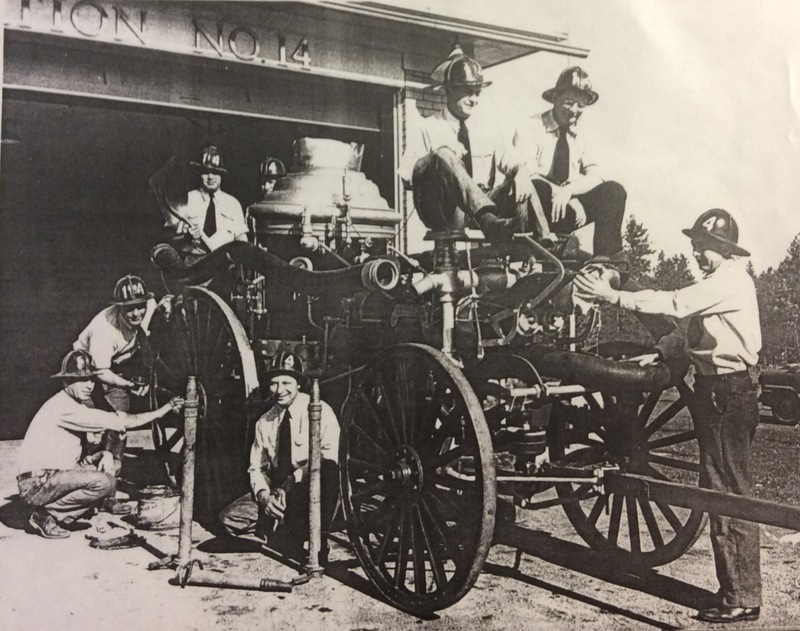 As Spokane grew so did the need for expanded fire protection, and neighborhoods competed for new stations in a city-wide tug of war. Station No. 14 is a case study in the same struggles. Commissioned in June of 1914, it was located at 2514 S. Ray Street. Citizens in the Altamont neighborhood were not keen on the station being located in Liberty Heights, as they feared it would yield longer response times for their neighborhood and Liberty Park. The biggest proponent to the Lincoln Heights location was P.J. Calligan, a real estate investor with interests in division. 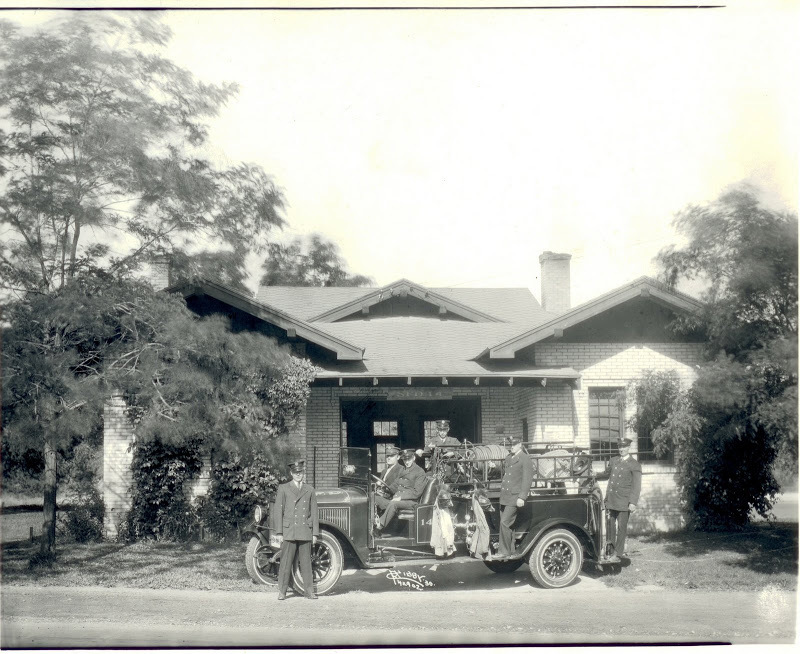 After a series of fires in the southeast section of the city in 1911, citizens who formed the Altamont Heights Improvement club persistently requested fire protection to city commissioners. In spring of 1913, the City Council approved a site for the newest station. To the dismay of Altamont residents, Lincoln Heights was chosen after all. But the station only served the neighborhood for a short time. Station No. 14 closed in 1933, reopened in 1946, and was relocated in 1949 a few blocks south to 2718 Ray Street. The muddled consistency of the station continued in 1952, when No. 14 served a new type of protection to the neighborhood. The old station housed Spokane's civil defense center to aid military strategy. The center was planned to provide an elaborate telephone system. However, funds to purchase the equipment never materialized. The Federal Civil Service Administration designated Seattle as the only "critical" area in Washington, and allocated $36,000 for their use. Seattle was the only city in Washington State to receive funds. The City Director of Civil Defense in Spokane, Leighton L. Duggar, contested the allocation of the federal funds, suggesting Seattle share the funds with Spokane, allowing Spokane to purchase the needed alert alarm equipment. However, Seattle felt differently, and not much came of Duggar's petitions. Spokane Fire Station No. 14's 1950s Personnel: On steamer, left to right: C. Hobbs, L. Hallet, F. Cummins, J. Waller. On ground, left to right: M. Hobbs, D. Kelly, F. Homan, M. Scotten. Photo Courtesy of Spokane Fire Department, Spokane, WA. Spokane Fire Station No. 14 Personnel: Bungalow style No. 14 in 1930. Photo Courtesy of Spokane Fire Department, Spokane, WA. Caitlin M. Shain , “Spokane Fire Station No. 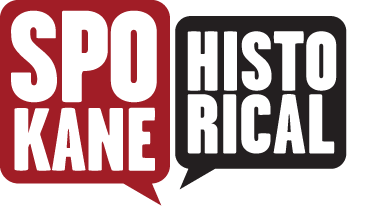 14: Location Disputes,” Spokane Historical, accessed April 24, 2019, https://spokanehistorical.org/items/show/451. "Oppose New Fire Station," The Spokesman Review, July 27, 1911, 5. "Citizens Ask Fire Protection," The Spokesman Review, August 8, 1911, 6. "Fire Station Approval," The Spokesman Review, April 15, 1913, 6. "Lincoln Heights Has Fire Station," The Spokesman Review, June, 2, 1914, 6. "Defense Center Will Be Housed in Fire Station," Spokane Daily Chronicle, January 14, 1952, 3.